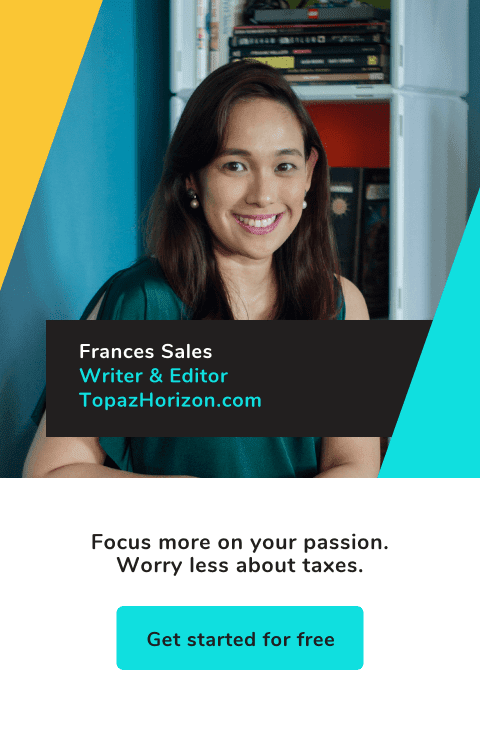 Everyone wants to give amazing gifts and while some of us are very good at it, many of us need a bit of help looking for the most wonderful gifts. And because we're all soooo busy and because the traffic is soooo horrific, we want to do our shopping with ease and convenience. 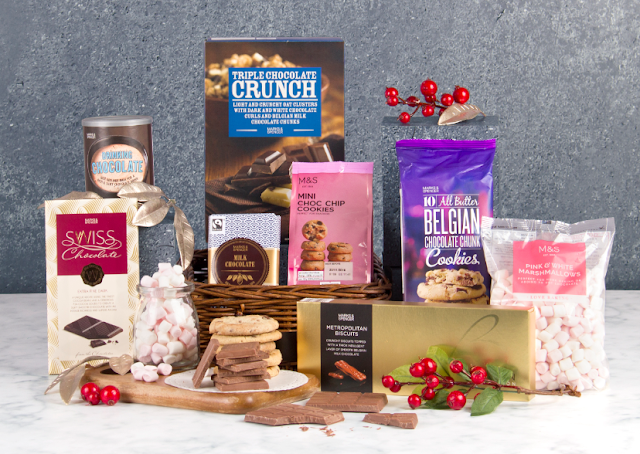 And that is why Marks & Spencer food hampers are super popular! I always get Marks & Spencer food baskets every Christmas. It's one of my favorite things to give and receive. They're always so well curated, every product from cookies and candies to savory cooking ingredients are gourmet, and everyone eats everything in a Marks & Spencer holiday hamper! Well, I know I do! 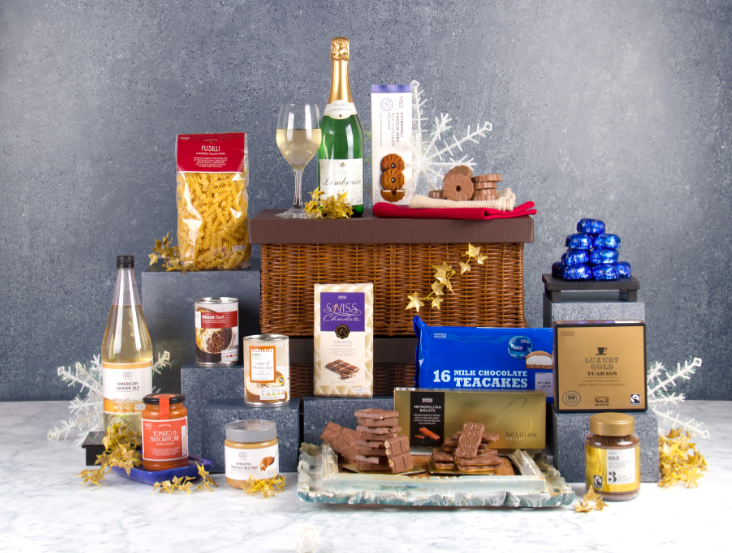 Remind someone to live the good life and indulge only with the tastiest and most thrilling treats with the Divine Pleasures (P4,995) hamper. If you’re going for gold and want to impress, this hamper won’t disappoint as it comes with Domaine Mandeville Shiraz, Belgian Metropolitan Biscuits, Wild Flower Honey, Christmas Coffee, and more! Another luxurious treat is the Holiday Haven (P5,995) which can instantly lift up any mood with its delectable yuletide selections. 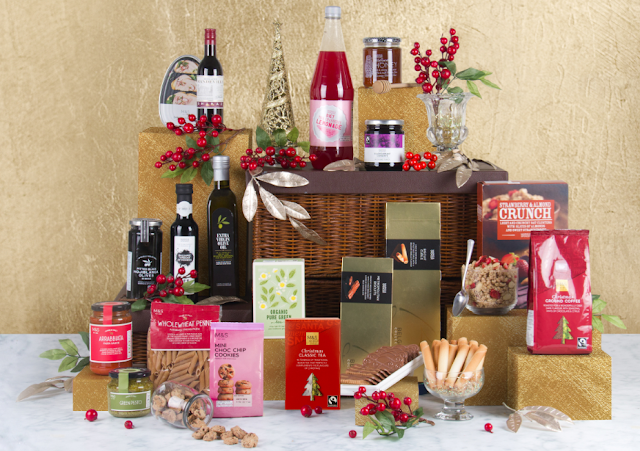 The hamper contains Italian Hazelnut Chocolate Spread, Christmas Pudding Biscuits, Cherry Liqueurs, and Sparkling Clementine & Cranberry Presse, among others. Perfect for when you want to let your loved ones try the best at home is the Lavish Luxury (P3,495, in photo). Just imagine them curling up with some hot Cream of Chicken soup on a relaxing day or munching on Milk Chocolate Teacakes while sharing a laugh—totally worth it! The Sumptuous Selection (P2,995) on the other hand has indulgent drinks, treats, and a savory soup that food lovers will surely appreciate. You’ll also never go wrong with Timeless Favorites (P2,495) which has a collection of much-loved food like the Chocolate Chip Cookies and the Traditional British Porridge. Marks & Spencer has something for every health nut in your life as well. The health conscious can enjoy Gluten-Free Delights (P1,995) for gluten-free options and The Wellness Collection (P1,995) with items that are perfect for when one wants to relax. 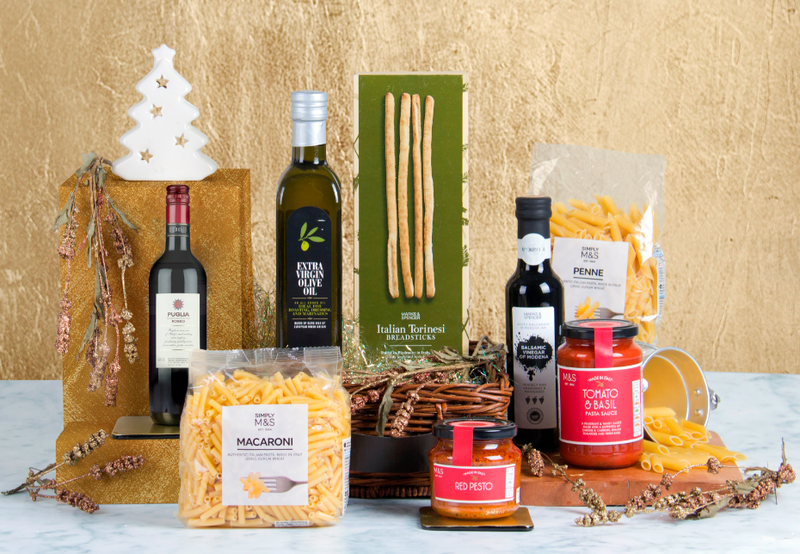 You can even gift the flavors of Italy with Italian Escape (P1,995, in photo) which comes with culinary essentials that will bring the authentic Italian food to life. Smaller boxes include the Tea-Time Treats (P1,495), Sunrise Bliss (P1,495), Chocolate Indulgence (P1,995, in photo), and Sweet Nostalgia (P1,495). Wine lovers can also enjoy the wine gift sets and make Christmas gatherings extra special. Extra special indeed! 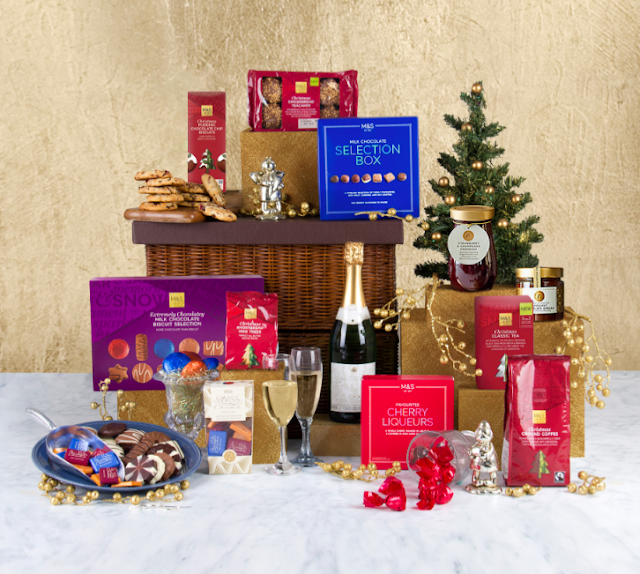 I love love love M&S holiday hampers! If you're planning to give me a gift, I would love anything yummy from Marks & Spencer. Well, except wine. I don't drink alcohol really, although I will admit that their wine is so perfect when paired with the pasta and sauce in their baskets! And extra news for shoppers who love a discount! December 25 to 28, 20% off throughout the store including food and wine, and double points for Loyalty cardholders. Marks & Spencer is a super British retailer that sells clothing and home products that are not just stylish but are also of good quality. 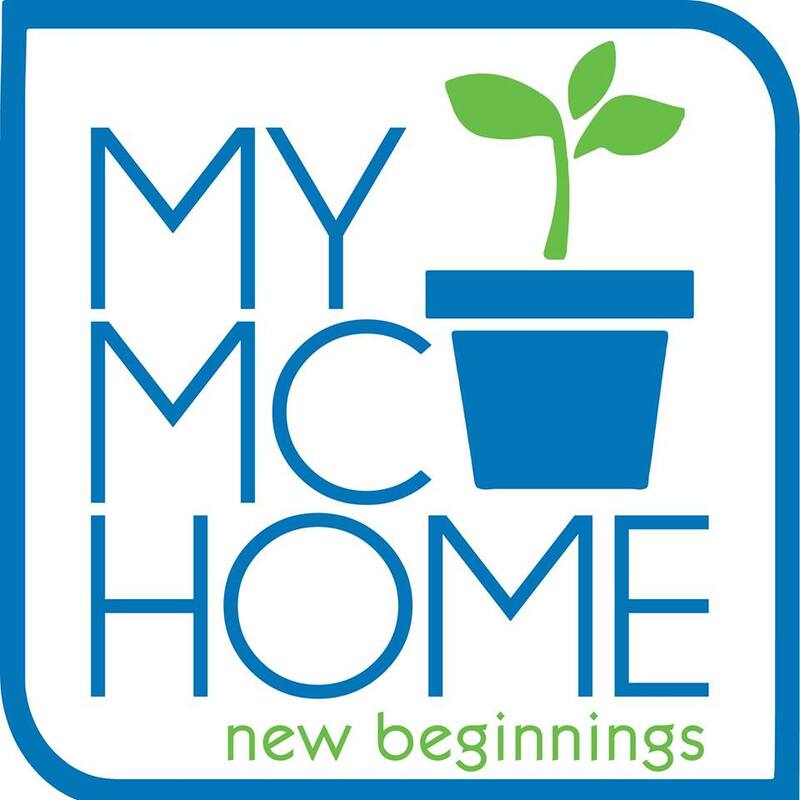 Its food products are delicious (my favorite is their caramel candies!) and are responsibly sourced from around 2,000 suppliers globally. Really a good choice if you're looking to give gifts of food baskets this Christmas. You can find M&S branches at Alabang Town Center, Eastwood Mall, Gateway Mall, Glorietta 4, Greenbelt 5, Power Plant Mall, Robinsons Place Manila, Shangri-la Plaza Mall, SM Mall of Asia, SM Megamall, SM City North Edsa, Trinoma, Central Square, Estancia at Capitol Commons, Abreeza Mall, Marquee Mall, Ayala Center Cebu, Lim Ket Kai Center, Paseo de Sta. Rosa Outlet Store, Subic Harbor Point Outlet Store, and SM Lanang Premier. Happy shopping!